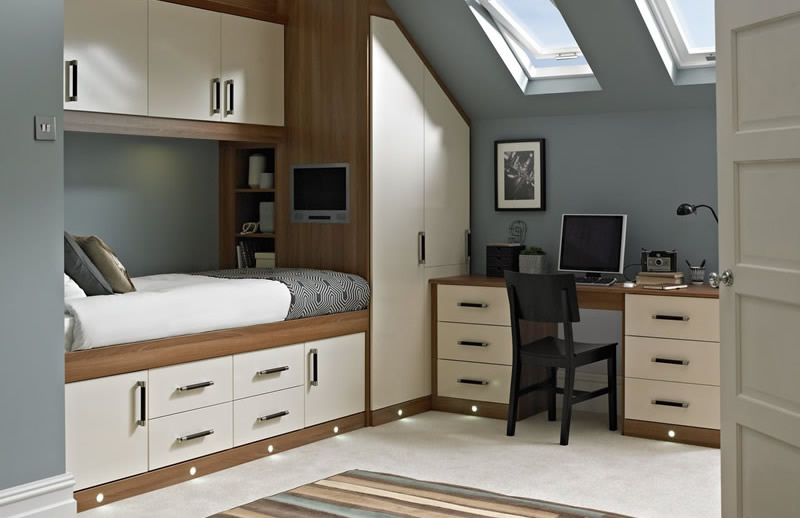 Welcome to Lakeland Kitchens and Bedrooms, specialists in home interiors throughout Cumbria. Here we provide an exceptional and very competitive range of fitted and bespoke kitchens throughout the whole of Cumbria. Although based here in our showroom in Wigton, we cover all areas of Cumbria from Cockermouth, Workington and Carlisle. 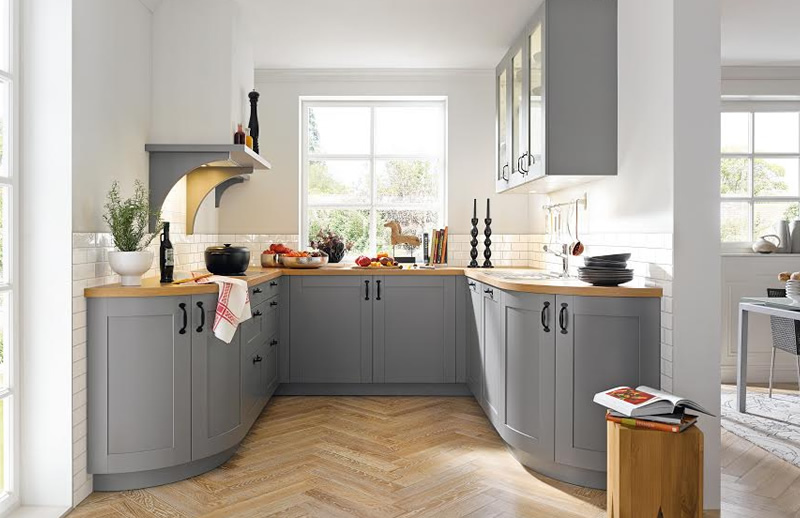 We have an amazing choice of supply only fitted kitchen designs & also provide an outstanding installation service, which will meet your every need. 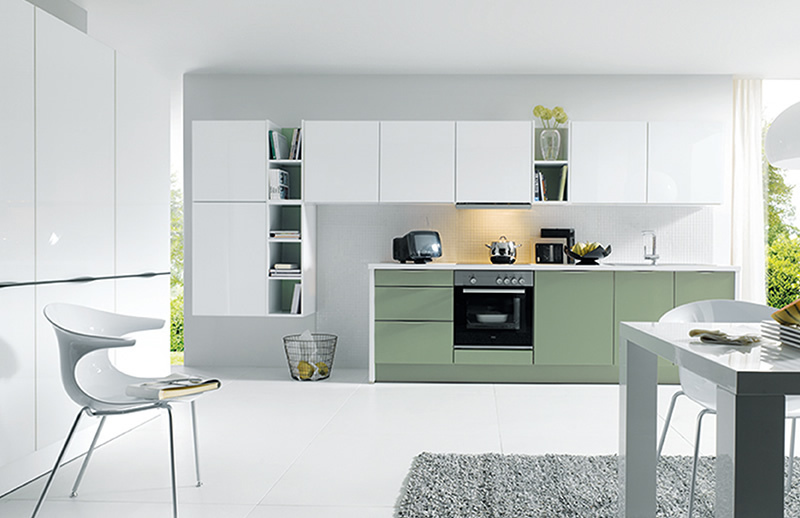 We are the only suppliers of German kitchens Rot Punkt in Cumbria. Whether you are considering a traditional or contemporary design, bespoke or designer kitchens, we are the suppliers that can provide you with unrivalled fitted kitchen planning & design solutions from start to finish. Practical, stylish and thoroughly modern, our extensive range of Kitchens,accessories and appliances such as Neff, Bosch and Siemens are designed to fit your kitchen and suit your lifestyle, perfectly. Or Call us at Lakeland Interiors on to make an appointment for a one to one consultation.